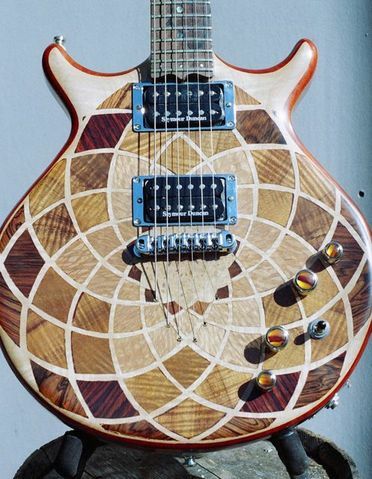 Mystery Guitar is located in Santa Cruz, California, and has been handcrafting custom guitars since 1998. We specialize in semi-hollow neck-through body electric guitars (and custom electric mandolins, lap steels, and baritones) for the player who seeks a truly handmade electric instrument at an extremely fair price. 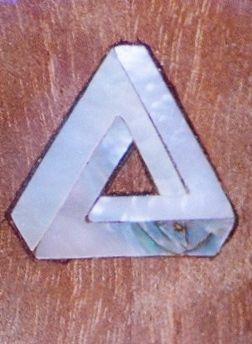 We are also happy to tackle custom body shapes, inlay, and marquetry upon request. 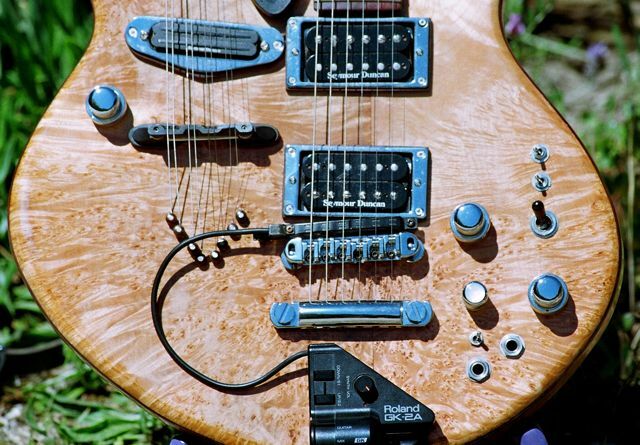 Take a look through the guitar galleries which follow, and check out the Custom Shop page. If you see (or imagine) something you like, please get in touch.